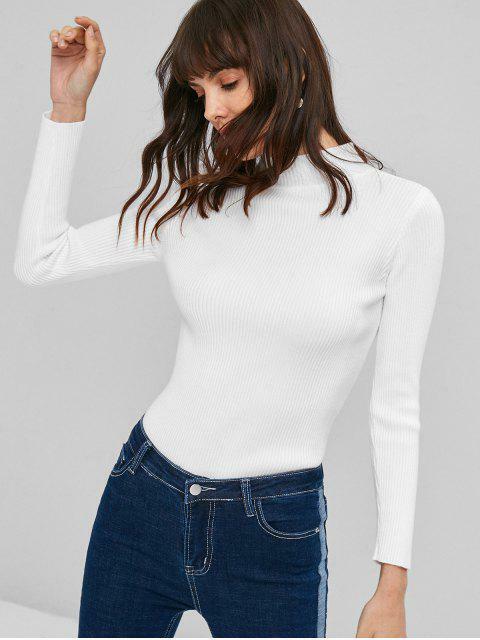 [49% OFF] 2019 Ribbed Mock Neck Sweater In MILK WHITE | ZAFUL ..
A perfect pullover shows your charm and glamour. This casual piece features a mock collarline, simple solid-color design, and classic ribbed detailing throughout. Wear it with your fave bottoms for maximum points.